The competition for the Cup of the Russian president will feature athletes who got licenses for Paralympic Games in Rio de Janeiro. The President Cup will substitute the Paralympic Games in Rio for the banned Russian Paralympic athletes. Rowing competition for the Russian Paralympic team, which was banned from participation in the Rio Games, began in Moscow on Sept. 3. The competition for the Cup of the Russian president will feature athletes who got licenses for Paralympic Games in Rio de Janeiro. They will compete in six events. The competition will be over on Sept. 4. The International Paralympic Committee (IPC) suspended the Russian Paralympic Committee’s membership and barred Russian Paralympic athletes from the Paralympic Games following the WADA independent commission report. 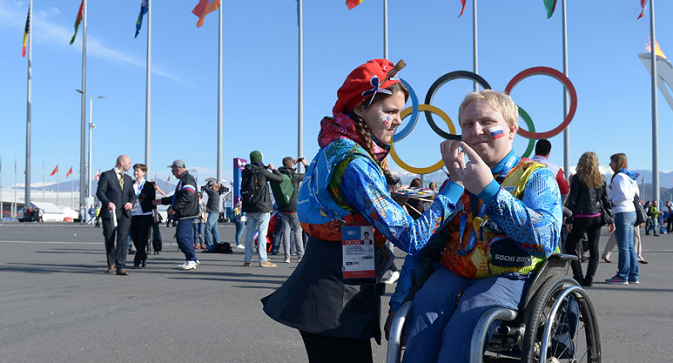 The Russian Paralympic Committee submitted an appeal to CAS to fight the IPC decision to ban the Russian Paralympians from the 2016 Paralympic Games in Rio on August 15. The Court of Arbitration for Sport (CAS) turned down the appeal on Aug. 3. According to the CAS, the Russian Paralympic Committee has failed to provide sufficient proof to refute the IPC’s decision.